Home All Can Virtual Reality Be Beneficial To Distance Learning? Can Virtual Reality Be Beneficial To Distance Learning? Distance learning from postsecondary education is nothing new in America. This way of delivering education utilizes one or more technologies that offer students who are not in the physical classroom the necessary guidance. It targets students who have a need to learn, but are less willing to attend to classes. Students can opt to take their classes from Massive Open Online Courses (MOOCs) to access course content and interact with their professors and tutors on the web. According to the National Center for Education Statistics’ Integrated Postsecondary Education Data System (IPEDS), in 2016, 70.7 percent of the United States public degree granting institutions offered an option for students to enroll into distance learning courses. But back to the drawing board. How does virtual reality (VR) even relate to distance education? When one thinks of VR, they typically think of VR gaming applications. Or perhaps for those who have a deeper insight of the technology, they might associate it with the healthcare business or even with national security issues. “We believe that virtual reality doesn’t have to be tremendously expensive; it can have huge implications for everything from art to education. Virtual reality can be for everyone,” said designer for Google’s virtual reality team, Alex Faaborg, at TEDxCincinnati. 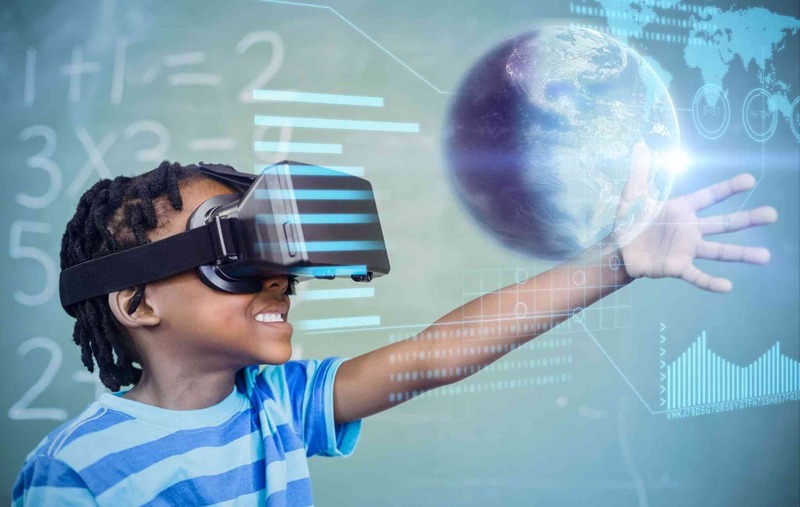 Immersive virtual reality can indeed shed light into distance education, as it’s said to enhance learning experiences for students. The weakness of this kind of education is that students are barred from receiving immediate feedback from their peers, let alone develop interpersonal skills with their professors and classmates. 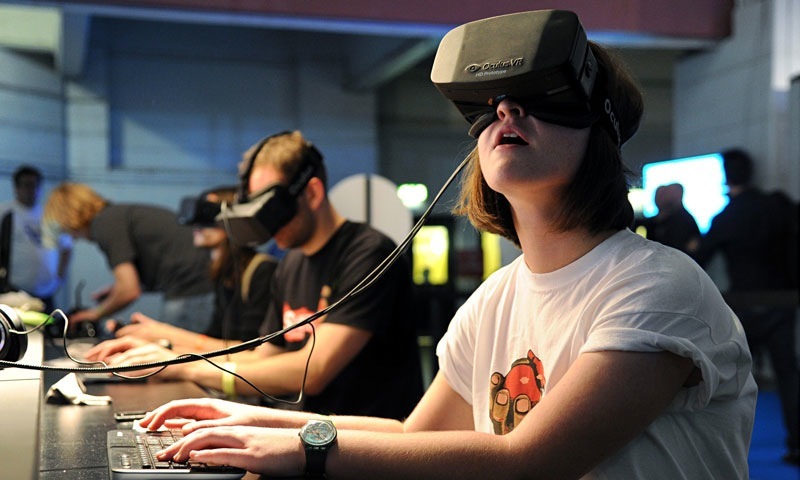 Studies have shown that students who engaged in an immersive virtual world performed better. During a workshop collaborated by the Global Training Initiative (G.T.I.) from North Carolina State University and Distance Education and Learning Technologies Applications (DELTA), educators introduced the system into cultural competence classes. 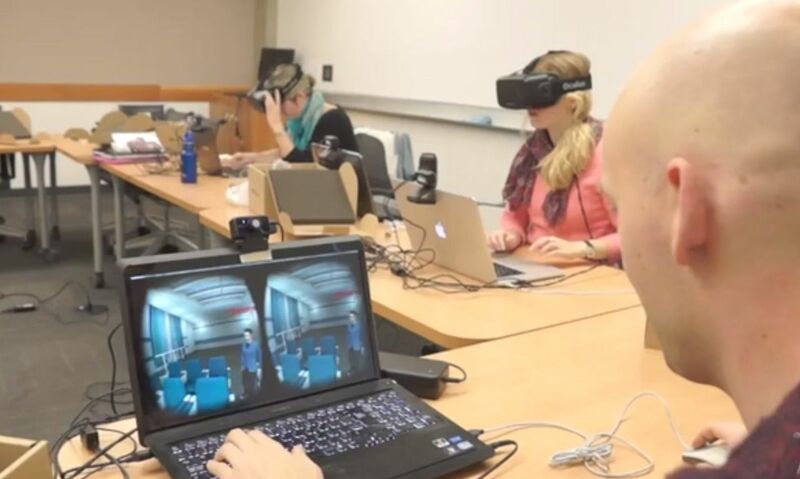 Also, students were put into a cinematic virtual reality world in an effort to help participants perceive others’ cultures and cultivate their own interpretation. VR immersion in distance learning has been an encouraging learning model so far. Researchers are on the way to further promote it into other academic areas by developing empathy. The desirable form of education is to deliver knowledge to students, as well as to allow them to build the communication skills needed for them to perform well in society. Being able to seek clarification spontaneously in class without wading through lengthy email replies, VR seems to be going in the right direction for education’s future. Allen, E., & Seaman, J. (n.d.). Grade Level: Tracking Online Education in the United States(pp. 12-14, Rep.). Babson Survey Research Group and Quahog Research Group.